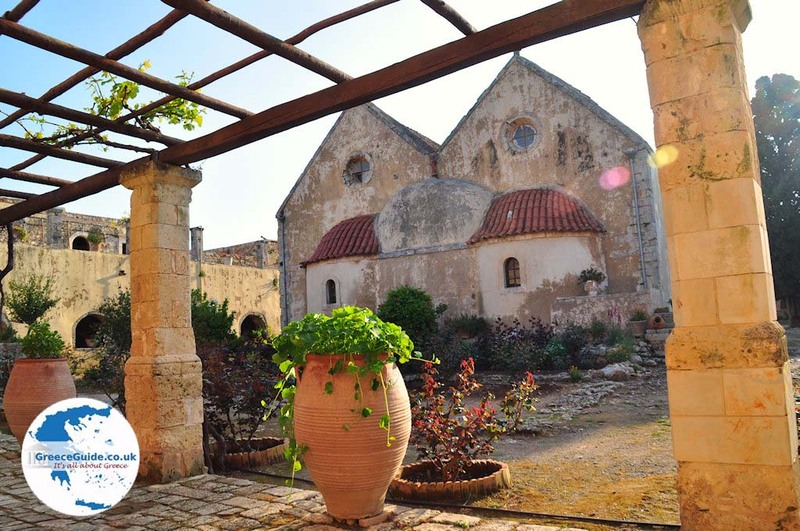 Arkadi Monastery. 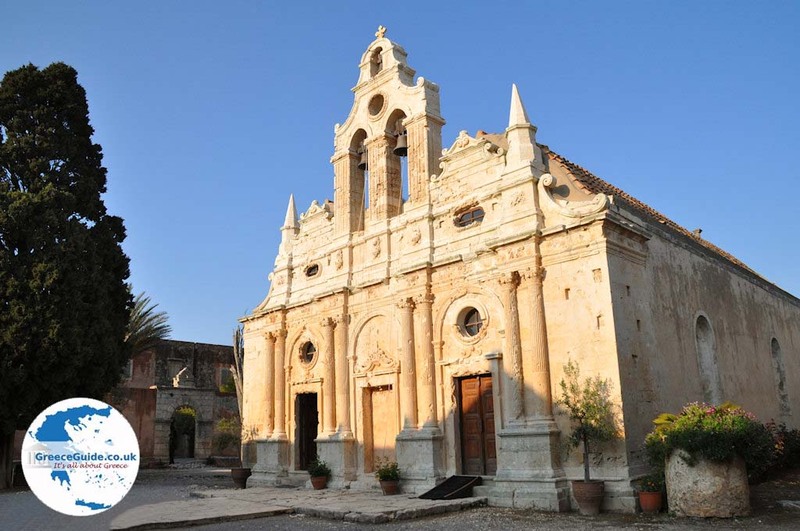 South of Rethymnon in Crete, strategically located in the mountains, lies the Monastery of Arkadi. 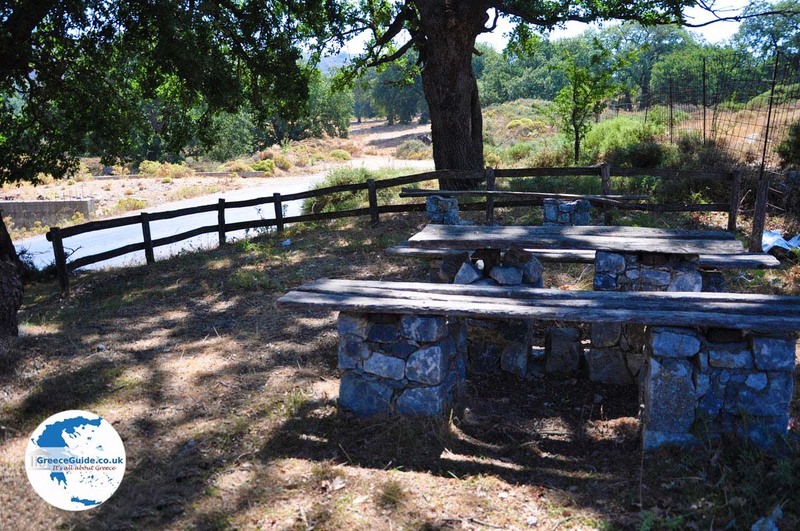 Here hundreds of resistance fighters, women and children were killed, during the struggle for independence. 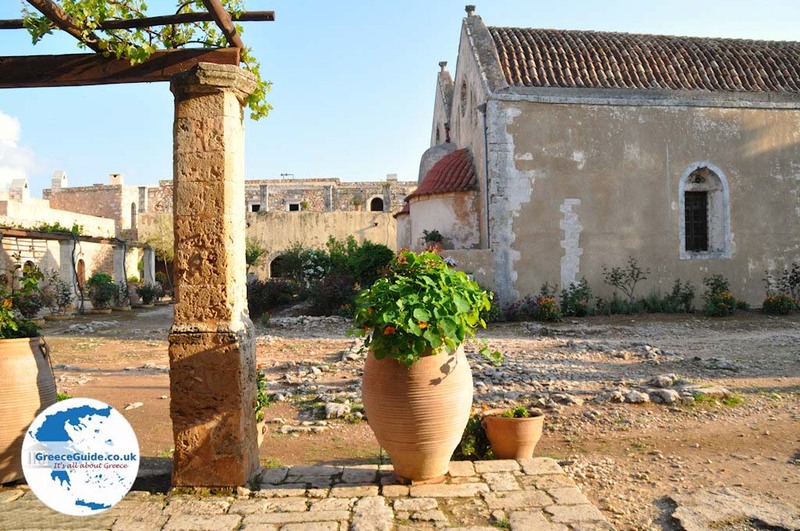 The Arkadi Monastery has played a major role in the independence struggle of the Cretans against the Turks. Today the abbey is still inhabited by Orthodox monks. 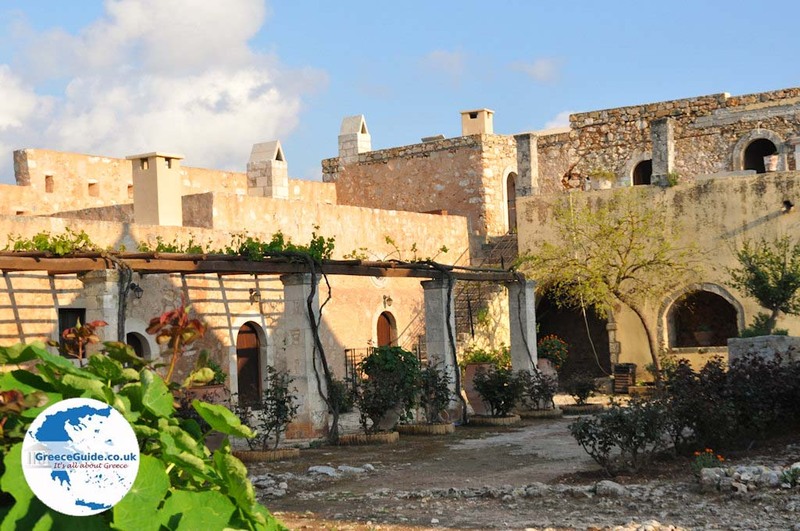 It attracts many tourists, both Cretans, for whom the monastery is an important monument, as well as foreigners. 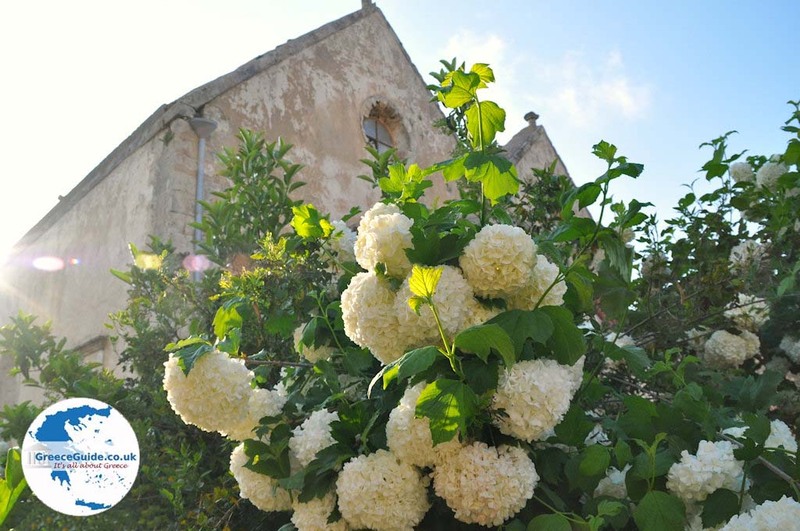 In 1866 there took place a tragedy in the Arkadi monastery. 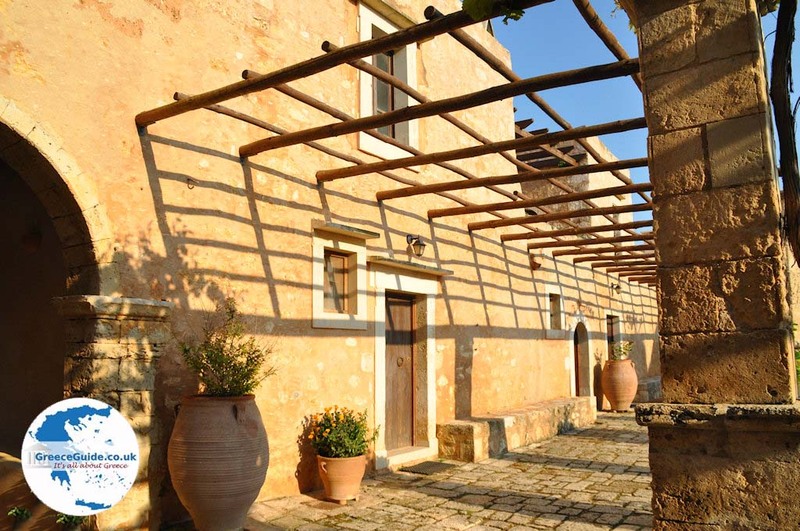 Cretan rebels had chosen the convent as a home and shelter and opposition gatherings were organised. The Turks wanted to end this, but they did not manage to capture Gabriel, the leader of the resistance committee. The Turks attacked the monastery and soon found out that the Cretans were losing. To prevent imprisonment and torture by the Turks, Abbot Gabriel ordered to gather all the ammunition in the powder magazine, so that the rebels could blow themselves up in case of emergency. 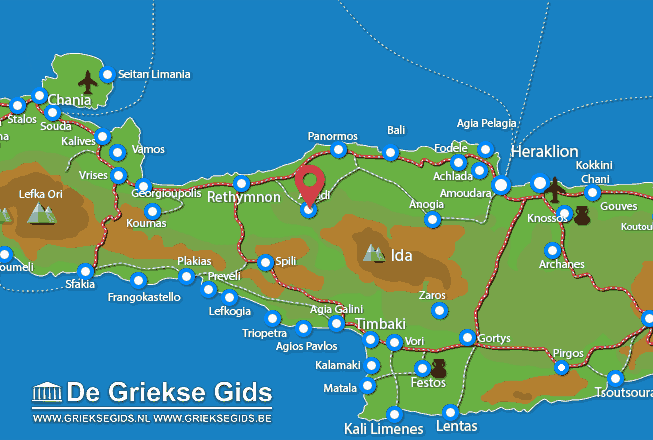 When the Turks invaded the monastery the situation was hopeless for the Cretans. 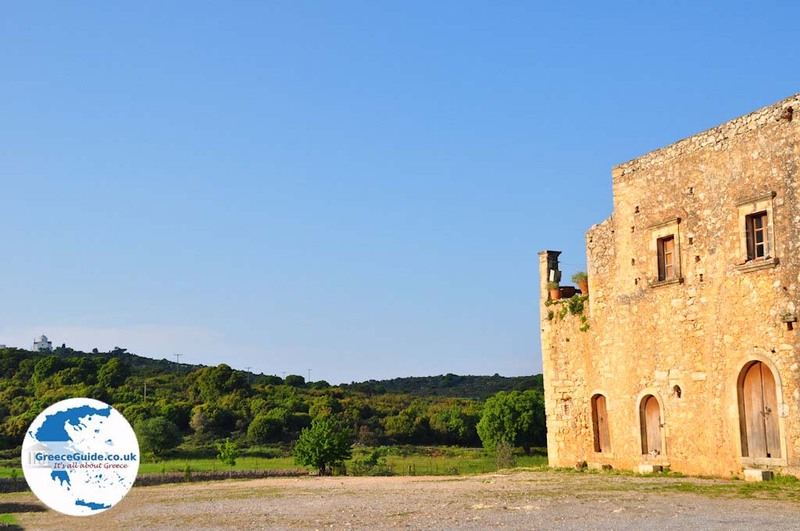 The Cretans gathered in the powder magazine and let it explode… Afterwards, the monastery was plundered by the Turks who burned everything and killed the survivors. Some women and children were taken prisoner. 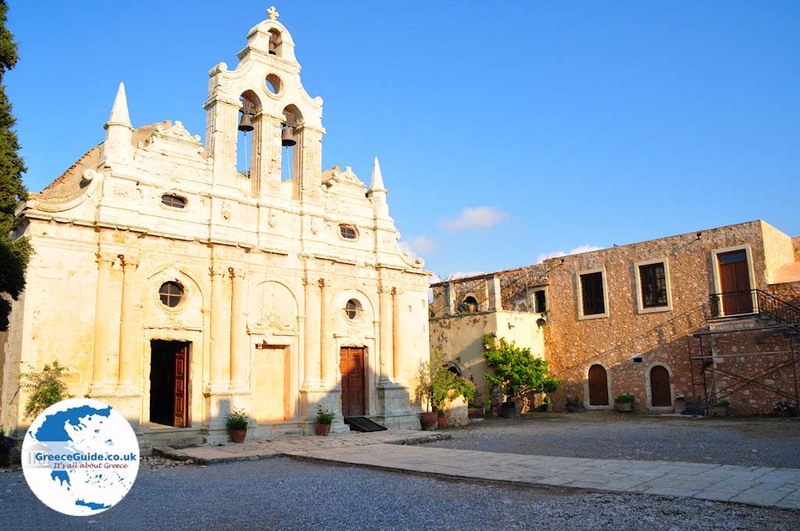 Three years later, after the long struggle of the Cretans against the Turkish rule, a major revolution started in which the tragedy of Arkadi Monastery was revenged and the revolution led to the liberation of Crete in 1898. 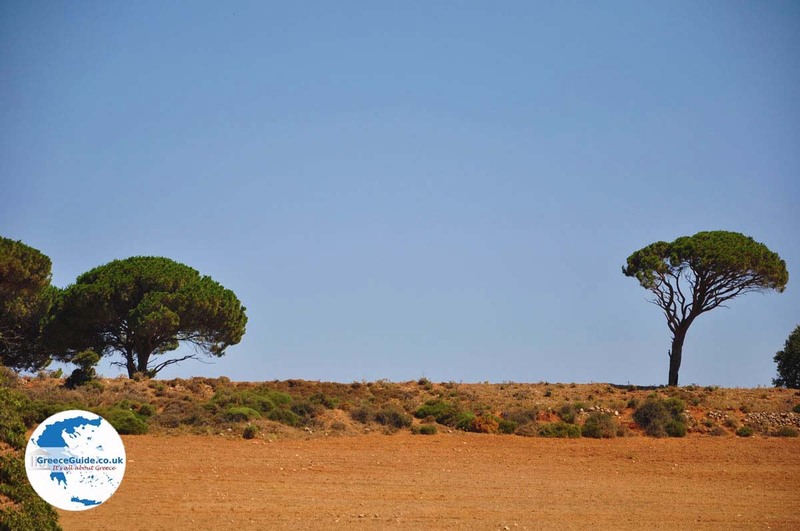 Rethymno Prefecture: Where on the map is Arkadi located?